Galleries at Museo del Vidrio showcase the history of Mexican glass manufacturing, including pieces that date back as far as the 18th Century. 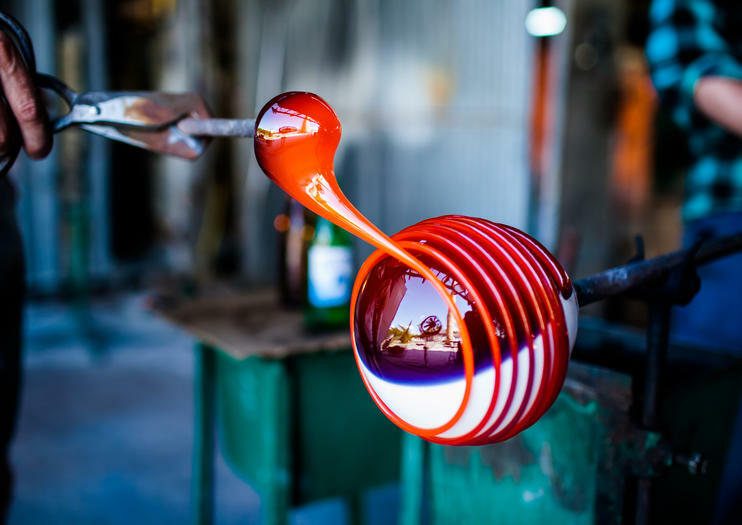 Unique tools like glass molds and medal spires are on display in ground-floor halls, and daily glassblowing demonstrations draw crowds of interested travelers. One of the museum’s most popular exhibits is a traditional stained-glass workshop that’s more than 100 years old. A well-stocked shop in the heart of the museum sells items made on site, making it the perfect place to pick up a piece of Monterrey.